MyCash Online is a marketplace designed to help the massive swaths of migrants in Malaysia and Singapore that do not have access to online banking or credit cards. 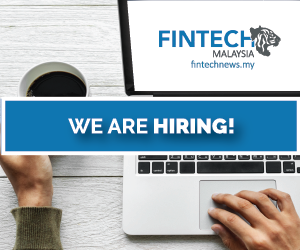 This goal allowed the platform to gain a significant footing in Malaysia’s fintech, as they designed services catered to the needs of these segments. 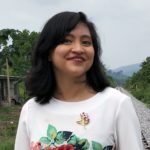 Since their launch, MyCash Online has begun to see some competition in solving the migrant remittance gap for those working in Malaysia—showcasing potential for this underserved gap to turn into a verifiable market segment. Now if we’re right, it seems like the remittance platform is now turning to target Malaysian migrants working overseas who would like to send money home. And with that in mind, Australia seems like a good region to get that started. MyCash Online launched what they purport to be a low-cost digital money transfer service from Australia, to over 45 destinations worldwide, including South Asia, and Southeast Asia. The locations available include Bangladesh, Nepal, Indonesia, Philippines, Malaysia, India and Pakistan. 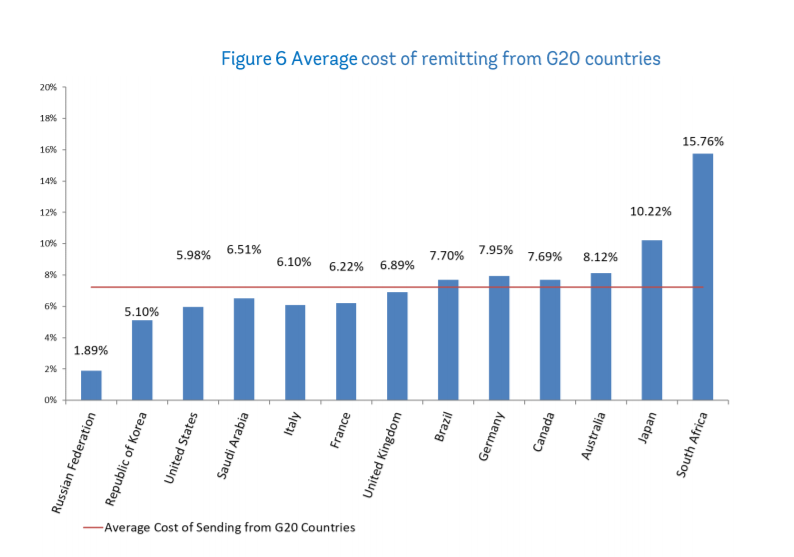 MyCash Online claims that Australia is one of the most expensive countries to send money, but the 2018 World Bank Report shows that the average rate of remitting from Australia is only slightly higher than the global average cost of 7.01%. Image Credit: World Bank Report published in December 2018. Beyond pricing, MyCash Online’s platform offers the ability to send money globally in a more convenient way while showing its fees and exchange rates upfront for senders from Australia. 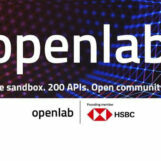 The platform also offers flexible payout options—whether that’s a bank transfer, cash pickup or via e-wallets. MyCash Online sees the growing money transfer market within Asia and Australia as a target with potential, which was the raison d’etre behind their shiny new office in Brisbane as the company looks at expanding its partner network across the continent. Featured image a screenshot of MyCash Online’s pitchIN bid video.